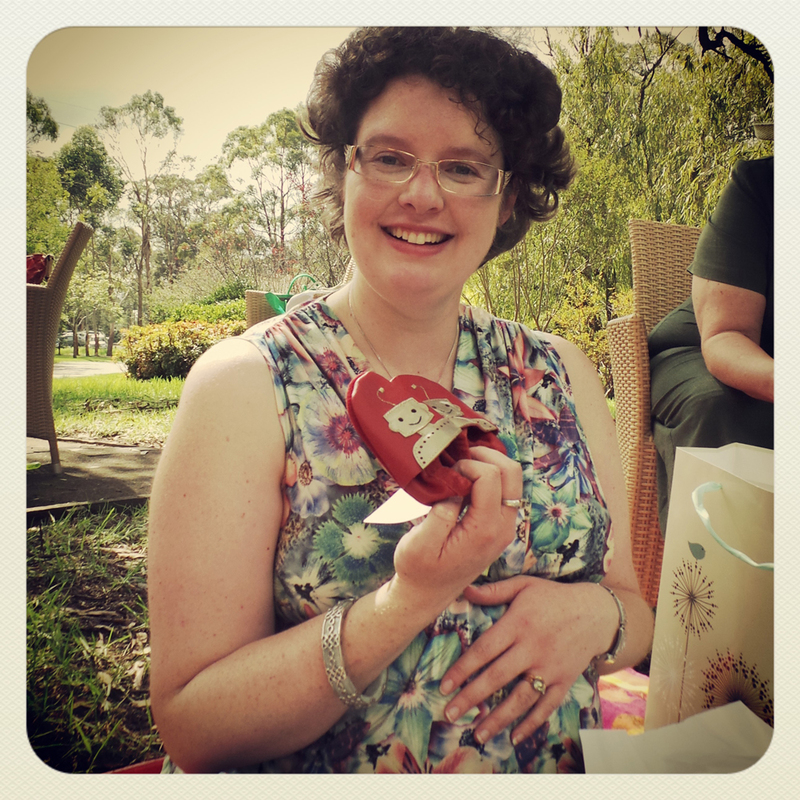 It has been a long time between updates for this little blog and my only excuse is that I have a little one on the way. It's certainly a time for excitement, though the journey through pregnancy doesn't leave much time and energy for blogging. 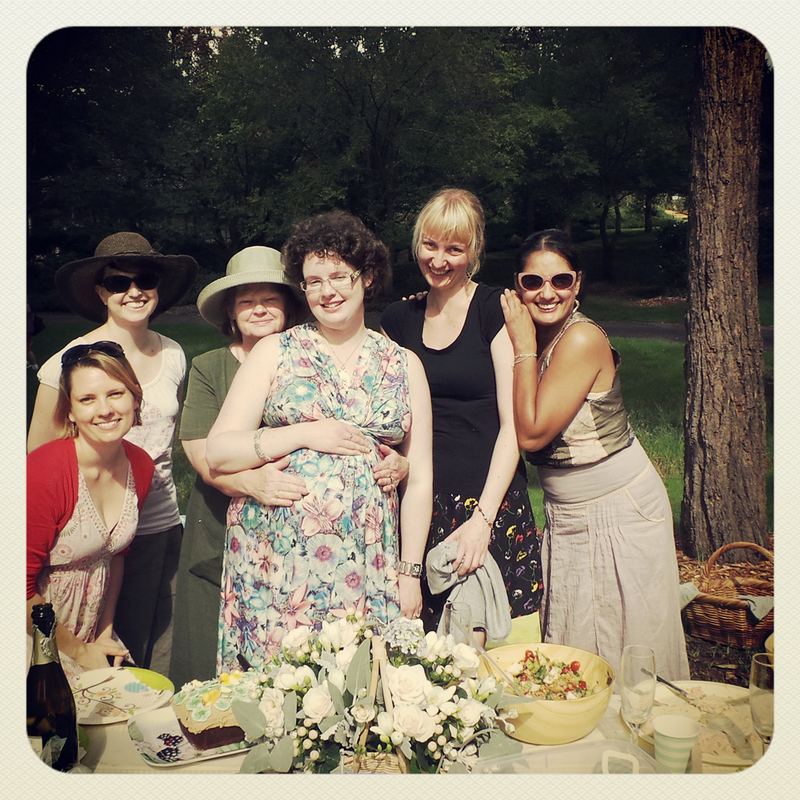 For my baby shower I had a picnic at Fagan Park beside the waterlily pond. 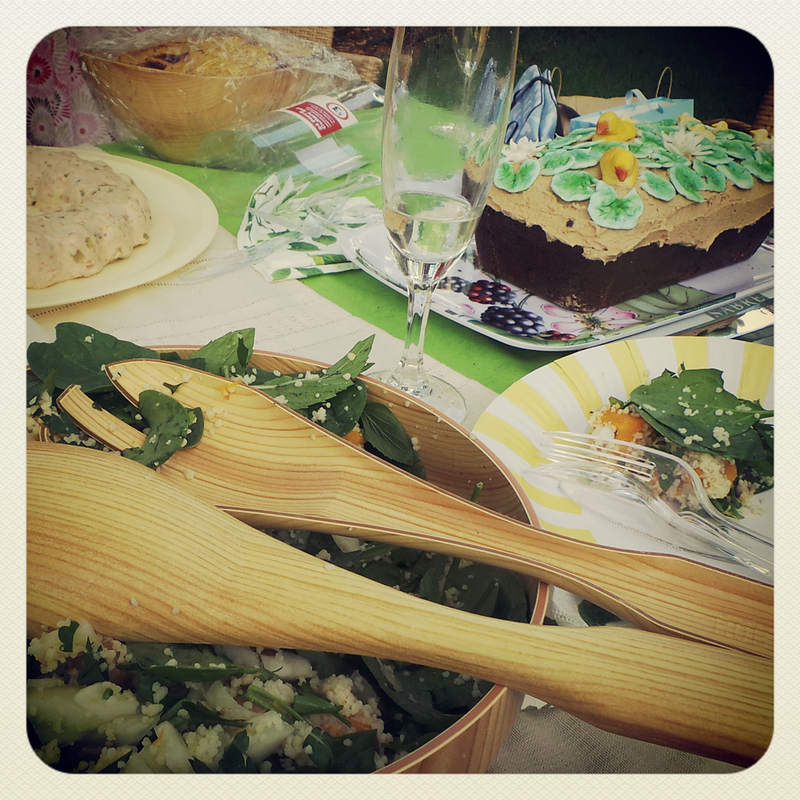 Luckily, the rain managed to stay away for the day to allow us to enjoy the food and views and I was showered with some very beautiful and special gifts from my friends and family. Just one of the many cute and thoughtful gifts I received. 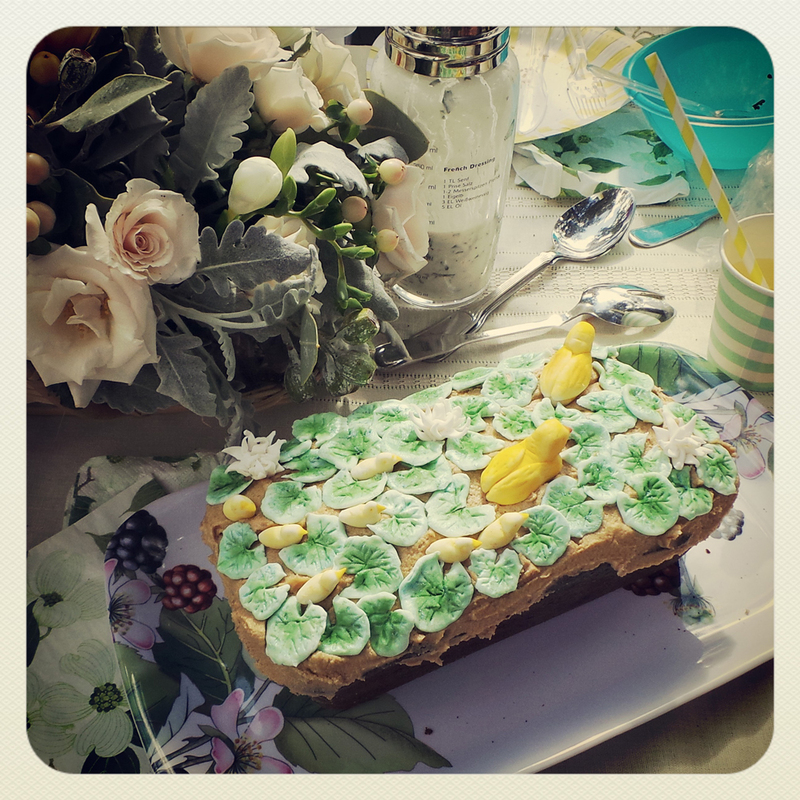 For my baby shower cake I made a sticky date and apricot loaf cake, I made the family of ducks and the waterlily elements out of fondant in the middle of the night during one of those sleepless periods when the baby was giving me heartburn and preventing me from sleeping.